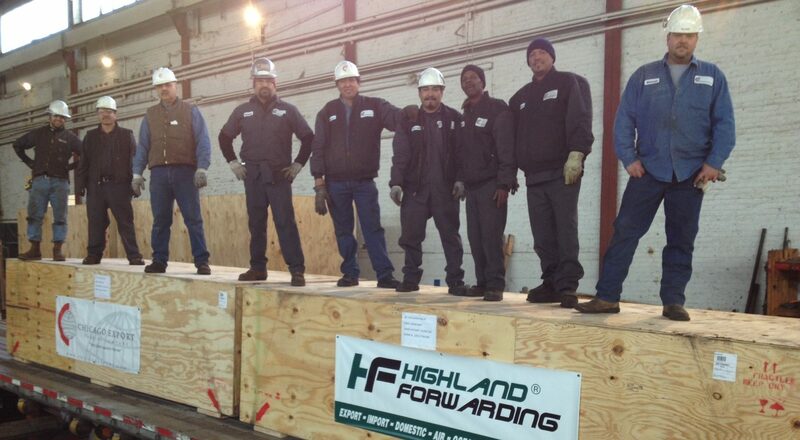 Highland arranges many shipments for the consumer and retail industries. We understand the urgency of the market. After all, a shipment that arrives late for a specific event, such as Christmas or Easter, will not have much value. While many orders come from China, we ship goods from worldwide including Vietnam, India, Korea, Taiwan, Australia, New Zealand, and many European countries. Having good shipping line and airline contracts that offer both competitive prices and guaranteed space during peak season is key to our success and the happiness of our clients.